Kettal takes a dive into the past. 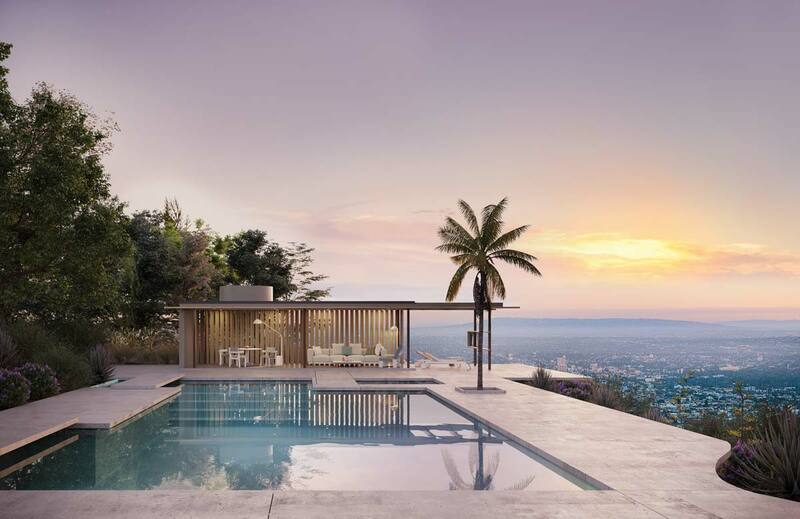 The Salone del Mobile.Milano was the perfect occasion in which to present the VDL Research House Penthouse by Richard Neutra, a piece from 1963 in which the designer applied all of his architectural theories, including “biorealism”, seeking to demonstrate that a correlation exists between architecture and health. The piece as been partially revisited, reintroducing characteristics of the original project, but with contemporary innovations. 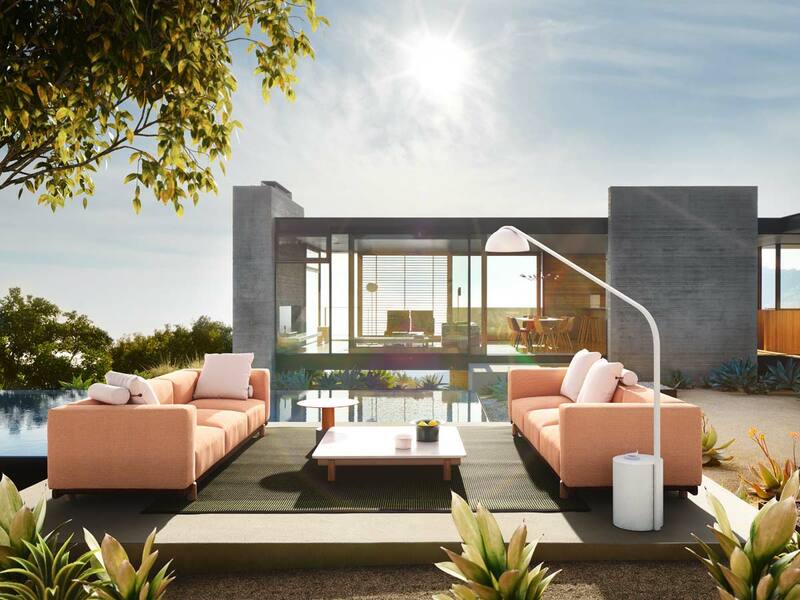 The construction techniques and materials have been updated under the supervision of Neutra’s son, Dion Neutra, respecting every single detail, however an automated system for controlling the lighting, heating, and air-conditioning has been developed. 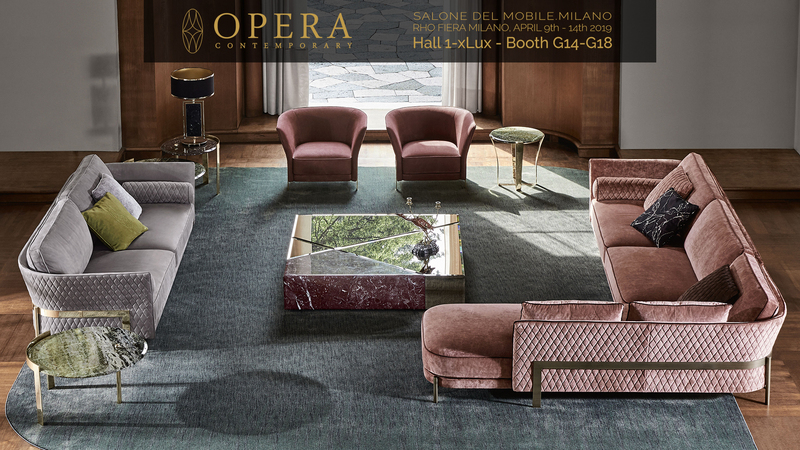 The Spanish brand’s display presents various pieces of furniture created in collaboration with major international designers. 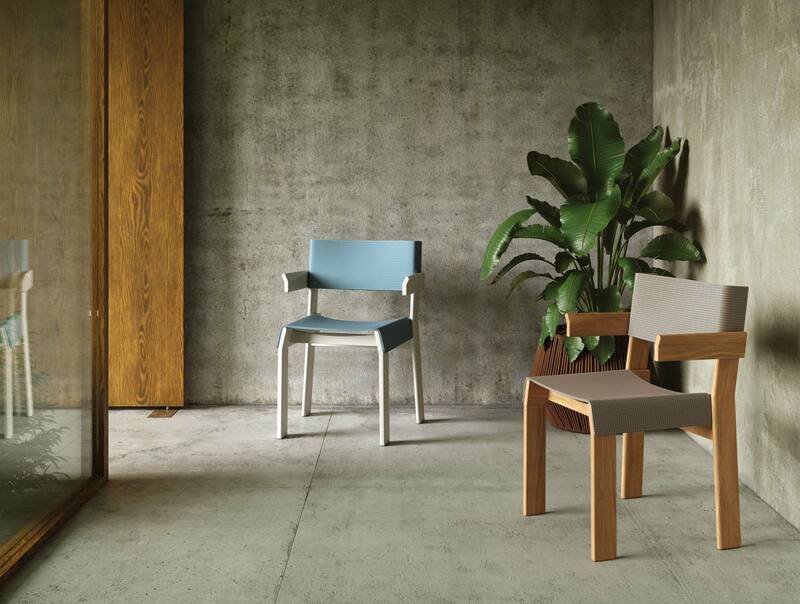 Like the Band armchair by Patricia Urquiola, constructed in aluminium or teak and Terrain Fabrics. The collection is made up of a dining room armchair and a Club armchair. The star of the Molo series by Rodolfo Dordoni is the incredibly versatile sofa, subdivided into modules that can be disassembled and rearranged and which make it possible to create new uses and configurations. The sofa, therefore, can be adapted to all kinds of environments. Naoto Fukasawa created the Half Dome Lamp for Kettal. The lamp, available in two versions and 34 colours of aluminium, is inspired by lunar imagery.